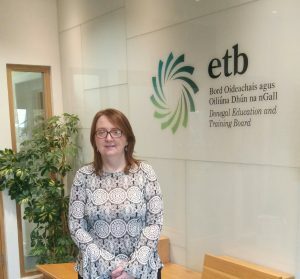 Donegal ETB staff member Brenda Boyle (Head of Corporate Services, Acting) is a member of the national ETB Public Procurement Working Group (PPWG) which has just been shortlisted for five 2018 National Procurement Awards for work they completed in 2017. The PPWG members are Brenda Boyle (Donegal ETB), Helen Owens (Limerick & Clare ETB), Mary O’Mahony (Cork ETB), Gina McGrath (Waterford & Wexford ETB), Veronica Feeney (Cavan & Monaghan ETB), Mary Keane (Louth & Meath ETB) and Gwen Moore and Des Murphy (ETBI). The work includes the development and delivery of a Sectoral Procurement Policy, a suite of ETB tender templates for below EU Threshold contracts and frameworks and proposals to professionalise procurement including the ETBI UCC Certificate in Procurement Management. The award winners will be announced on 15 November at a ceremony in Ballsbridge, Dublin. 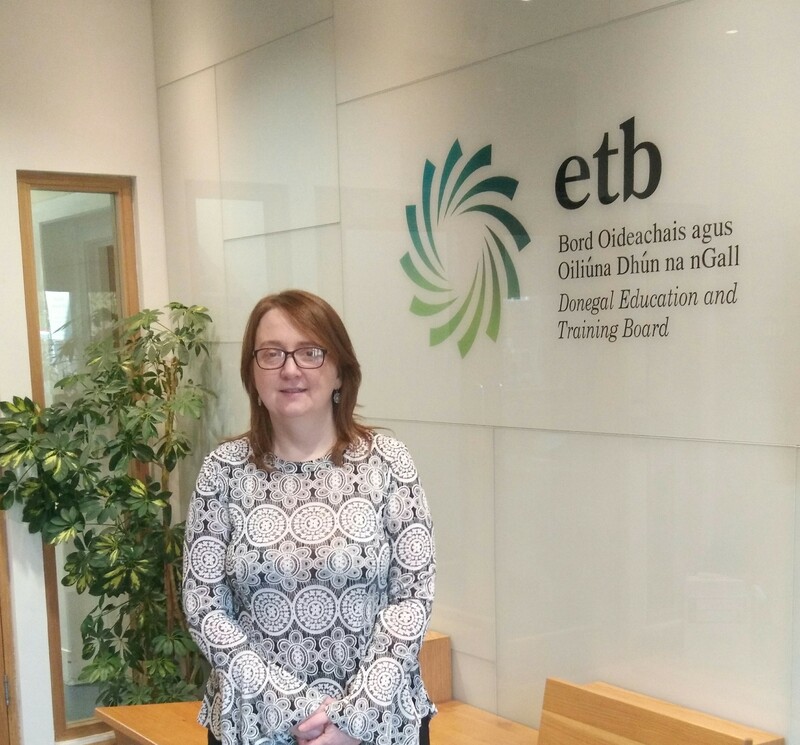 Brenda Boyle, Donegal ETB Head of Corporate Services, Acting. This entry was posted in Achievements, Events. Bookmark the permalink.